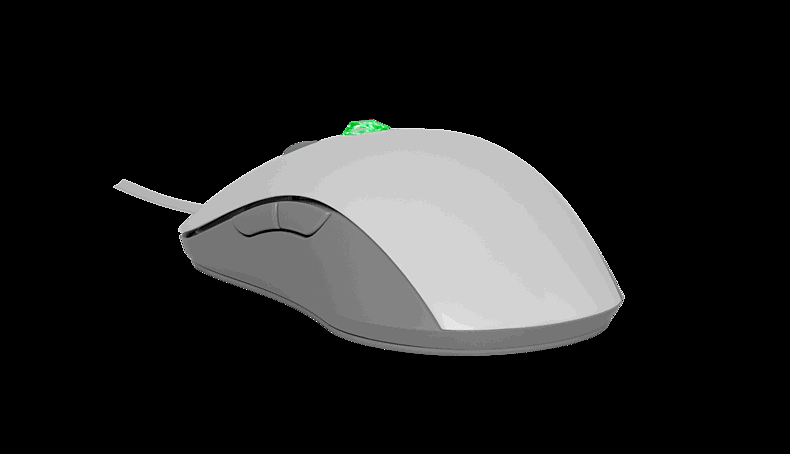 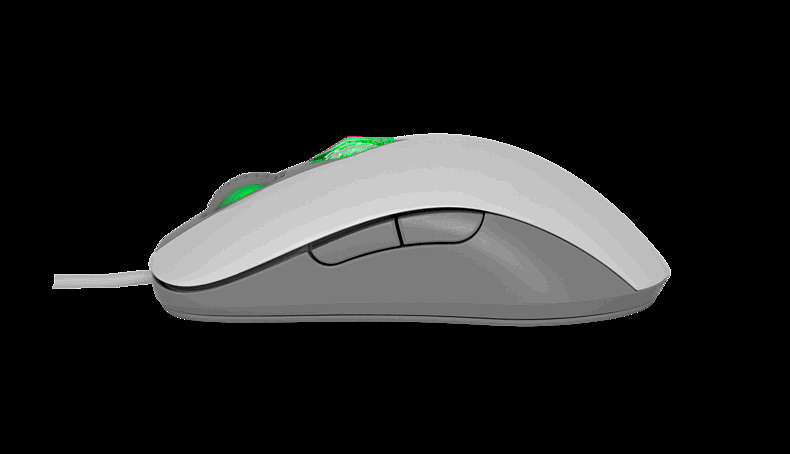 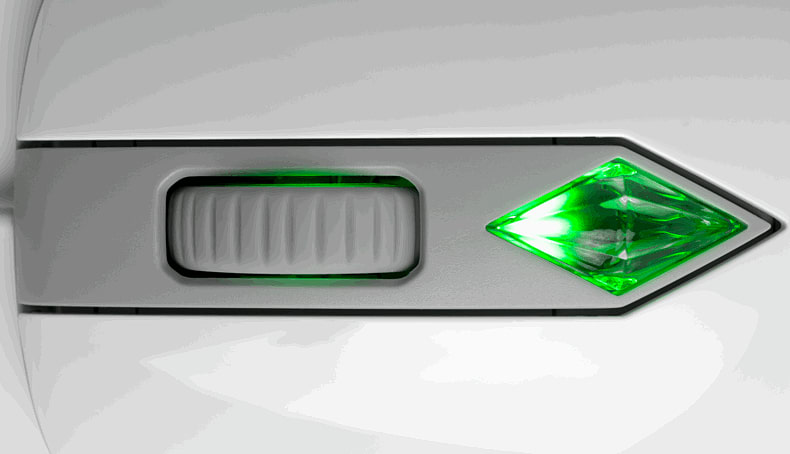 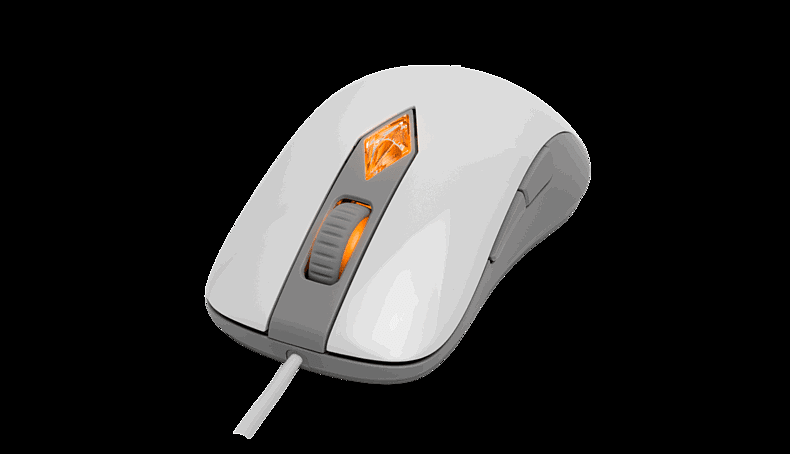 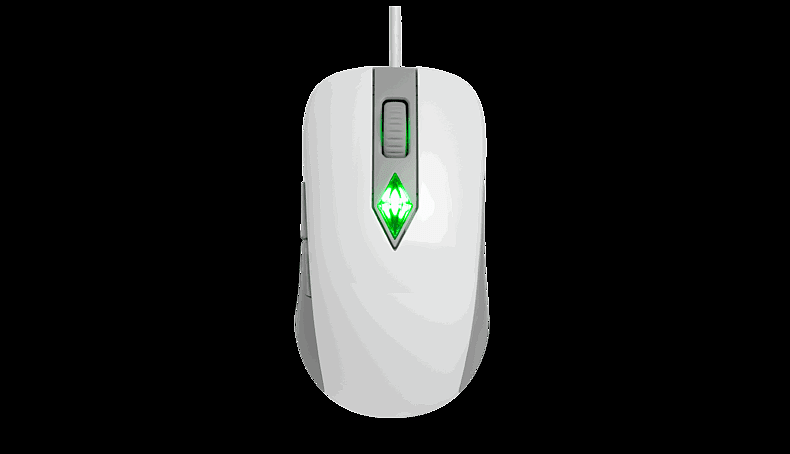 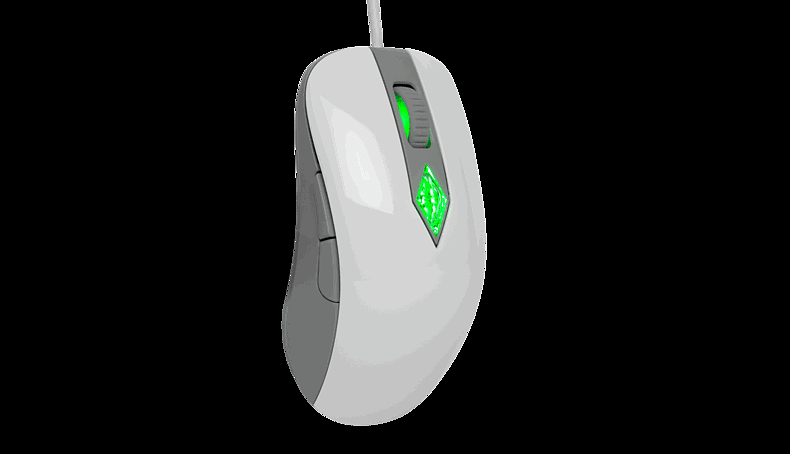 The Sims 4 Gaming Mouse will pulsate and glow to reflect one of the various emotional states that your Sims can feel in game. The Sims 4 Gaming Mouse will pulsate and glow to reflect one of the various emotional states that your Sims can feel in game. 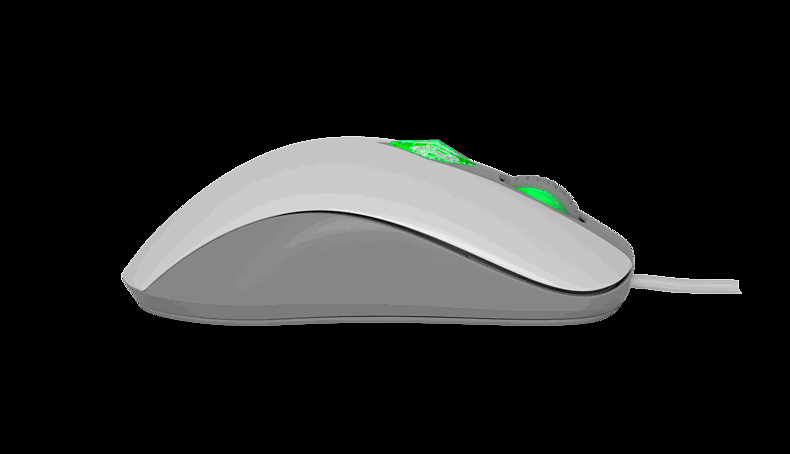 The mouse features a sleek and ergonomic design for hours of comfortable gameplay and is a collaboration between SteelSeries and Maxis’ The Sims Studio.